Constantly varied, high intensity, functional movement. But it’s about so much more than that. Decisions. They’re the spice of life. As humans, we get to make a bunch of them every day. Everything from the clothes we put on in the morning, whether or not we say hi to that stranger on the street, and what we eat for dinner. Many of the decisions we make are seemingly trivial. Some could even have an impact on our day (hopefully, for the better :-). This post is about some of the more important decisions we make as humans; an ever-changing set of choices that governs our lives. This post is about priorities. Each year, there is usually one workout that makes or breaks an athlete’s Open season. 16.3 was that workout. Every year in the CrossFit Open, Dave Castro likes to weed out the great athletes, only leaving room for the exceptional. He’ll program a workout that contains an advanced skill, a heavy weight or some ridiculous combination of the two, such that only the elite will prevail. 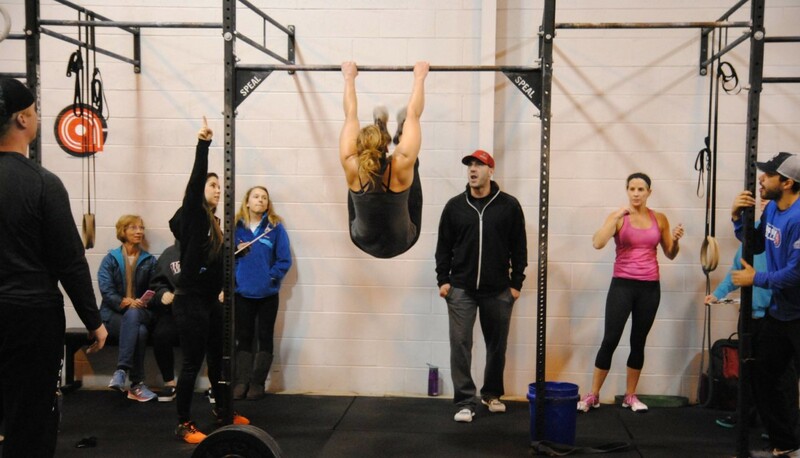 With the 2nd new movement this year in the CrossFit Open, the bar muscle-up was this year’s separator. For the everyday athlete in gyms all over the world, however, it was more of a motivator—just what people needed to get their first bar muscle-up… or die trying. I find the “retest” to be an interesting, yet common, phenomenon. Let’s explore the philosophy behind it. Retesting Open workouts happens in much the same way. 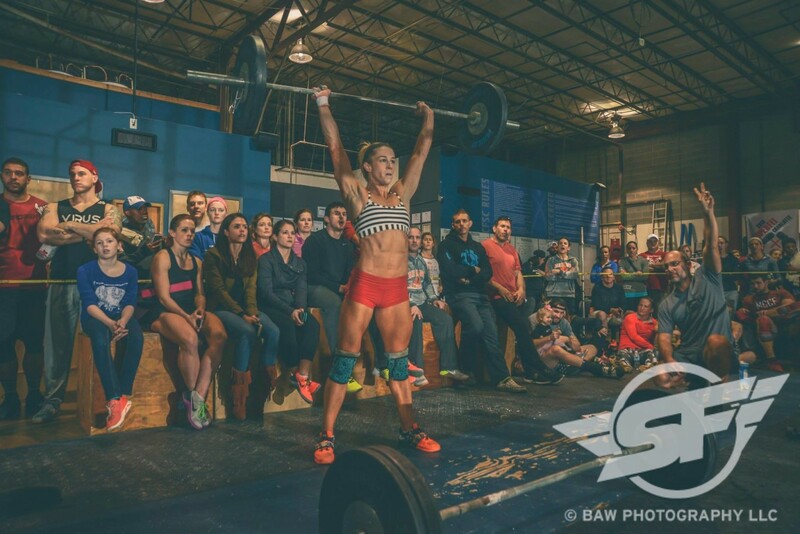 16.2: More Amazing Performances. Still No Oxygen. Only a few days following the aftermath of 16.1, we thought we might see a shorter workout that actually allowed us the ability to breathe. Unfortunately, only one of our wishes was granted. With 16.2, there was still no oxygen in sight. 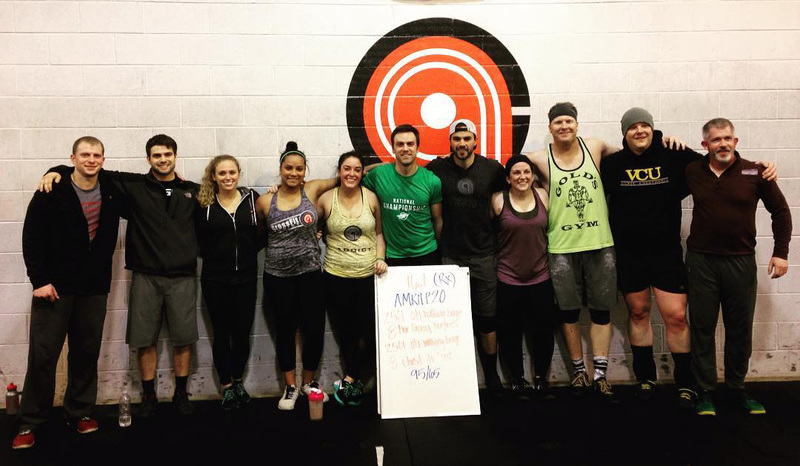 Author Dave WarfelPosted on Mar 6, 2016 Mar 10, 2016 Categories CrossFit, FitnessTags CrossFit Games OpenLeave a comment on 16.2: More Amazing Performances. Still No Oxygen. So much to talk about, I’m not sure where to start. 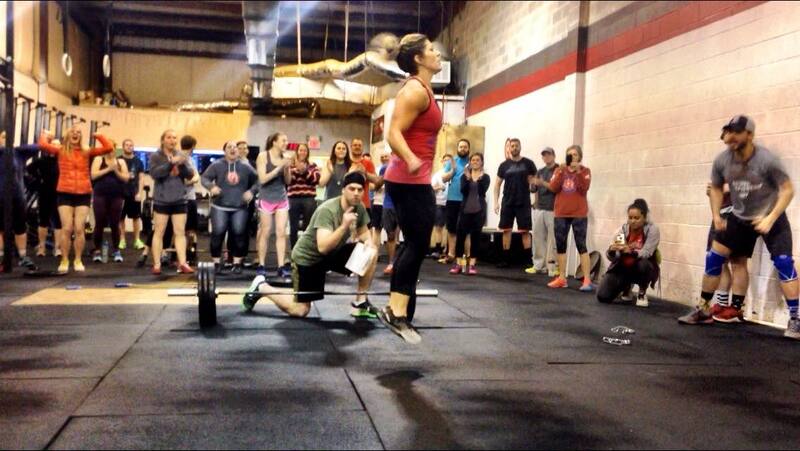 This year marks my third consecutive CrossFit Open since starting at CrossFit Addict back in December 2013. I had no idea what to expect. It was all new to me, but it became quite apparent that something special was happening during those 5 weeks. I just couldn’t put my finger on it. That’s Matt. He’s often my rabbit. I’d like to think we make each other better. In case you’re not familiar with the term “rabbit” as it applies to competitive sport, let’s get that out of the way now. The term “rabbit” is used to describe an athlete who is better than you, but only by a small margin. By chasing this rabbit, you push your limits and continue to get better. While I originally sat down to write out some tips for rookies competing in their first CrossFit competition, I realized some of this stuff applies to all competitors, first-timers and veterans. Shout out to all 15 CrossFit Addict teams competing at the SuperFit East Coast National Championships this weekend. We’ve got quite a few first-timers. If you’re getting ready for your first CrossFit competition, follow along for a few tips. 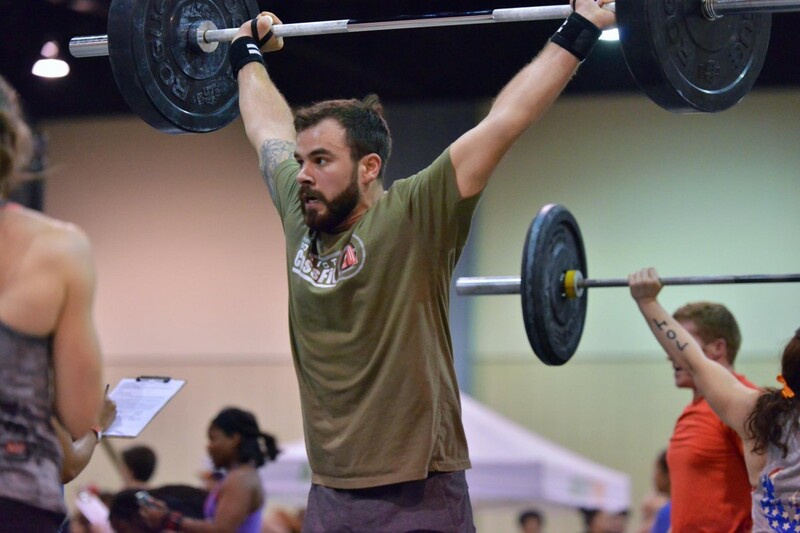 I’ve been doing CrossFit for a little over 2 years, and I’ve competed in 2 CrossFit team competitions, both locally here in Virginia. Almost every single day I get dealt a handful of progress and humility. 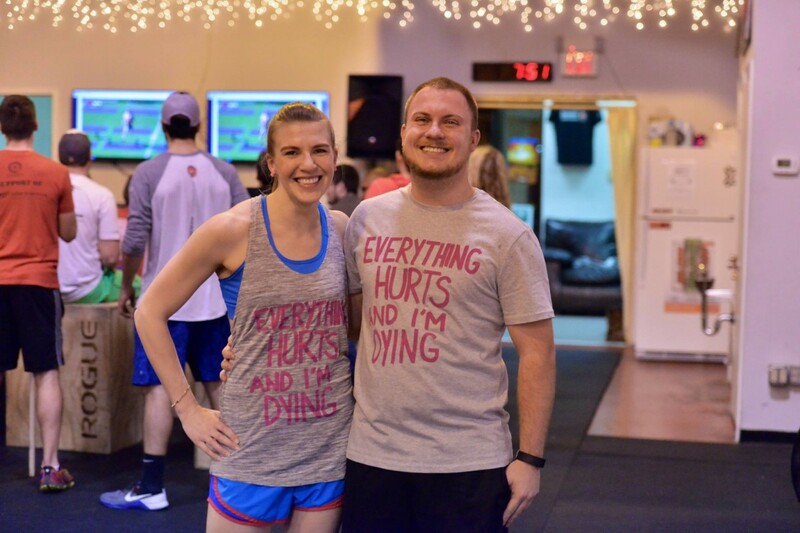 CrossFit is amazing at delivering both. It provides an easy way to measure your progress, and just when you think you’re getting fitter, your coach serves up a big slice of humble pie. Next thing you know, you’re over in the corner creating sweat angels, trying to figure out who just injected Fireball into your lungs (when in doubt, blame Castro). That’s CrossFit. Every day you get fitter, stronger, faster, better. And everyday you’re presented with a new challenge that reminds you how much more you’re capable of.